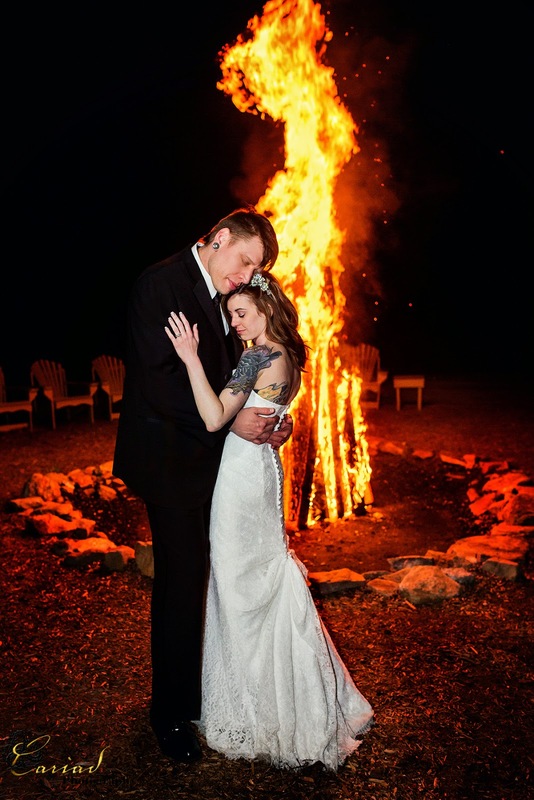 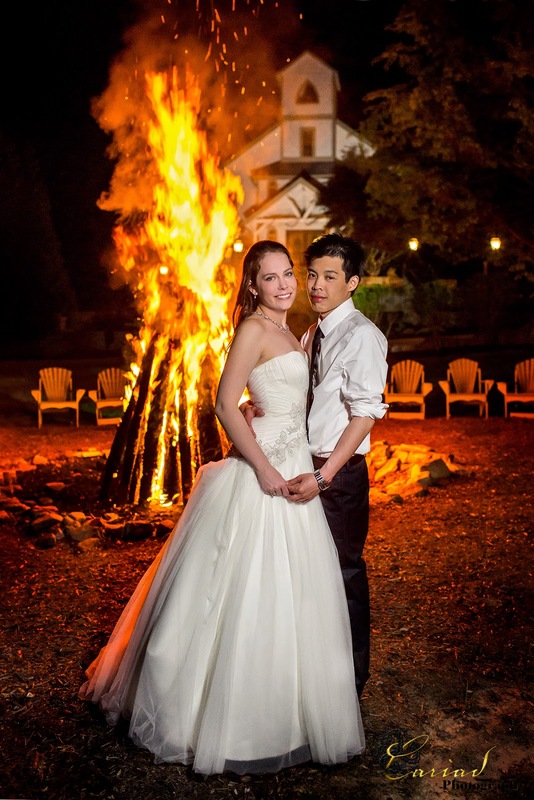 Fire Brides and Couples by North GA Wedding Photographer at Chota Falls. 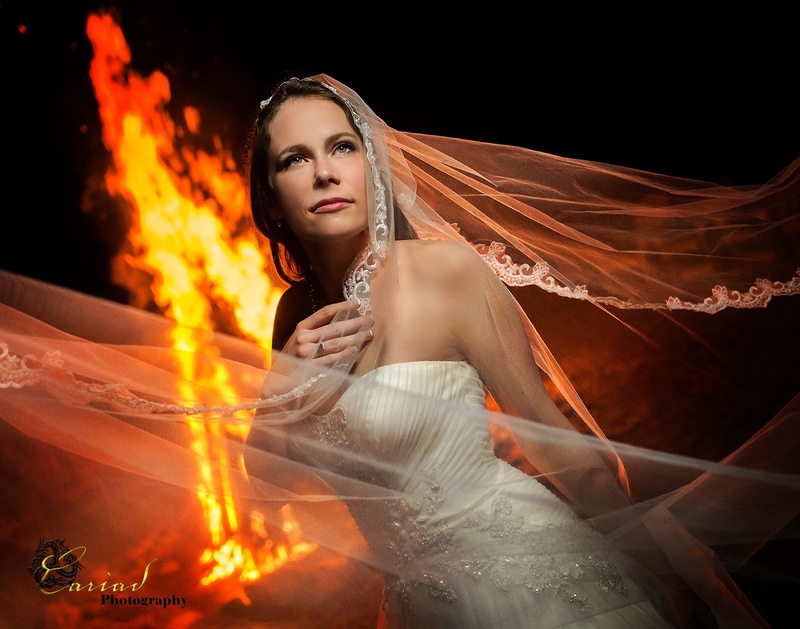 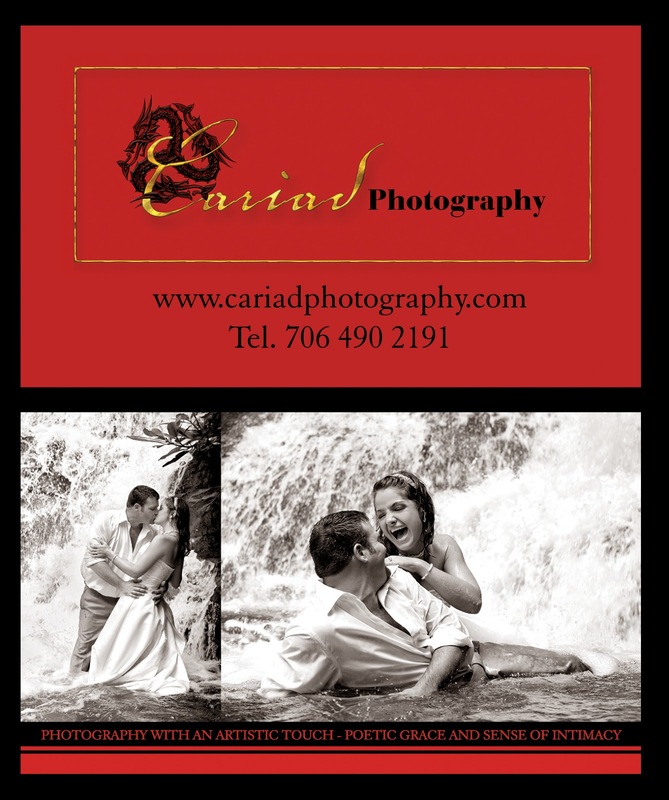 We shoot our share of couples and brides by large bonfires.........we love love doing it and I hope it shows in our photos. 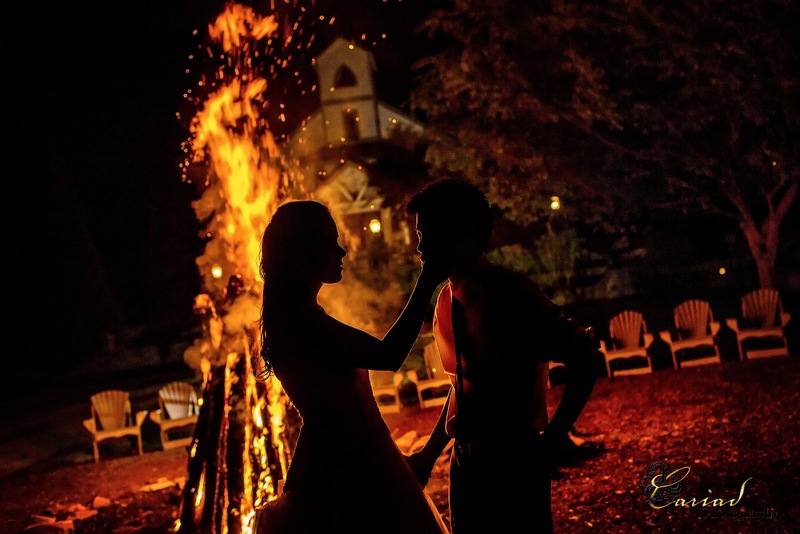 Chota Falls...one of the premier wedding venues in the North GA mountains usually offers their couples big giant bonfires and it is always a thrill for us to get a few shots of our couples when we shoot the weddings.